Pest control and extermination is the only way to ever deal with any annoying pests when they decide to invite themselves to your home or commercial premises. Give us a call today at (510) 900-8593. Despite having a proper clean-up of your premises, some pests find it comfortable living in the attic places of buildings, especially if it is not regularly visited or habitable. 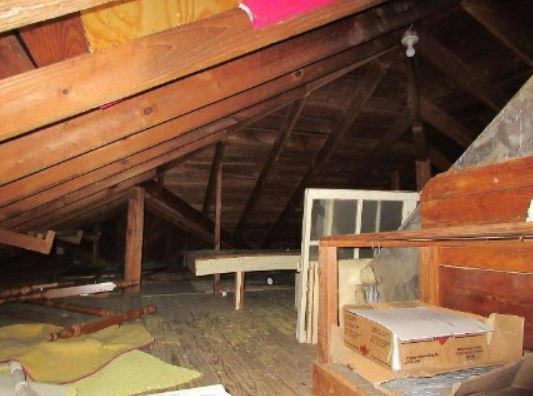 Bearing in mind that the attic spaces are the ones that have ventilation options and pipes, some of these pests, including squirrels, mice, bats, gophers, skunks, rats, ants, fleas, house spiders, and moles find their way into the house easily and faster. Talk to us today for a solution to your problems, we fix them and prevent the pests from multiplying and causing havoc. Call our main line, (510) 900-8593 or fill in the quotation form on this page for a free quote. If you need help with cleaning up attics with pest, animal, rodent, or insect infestations feel free to give us a call today. 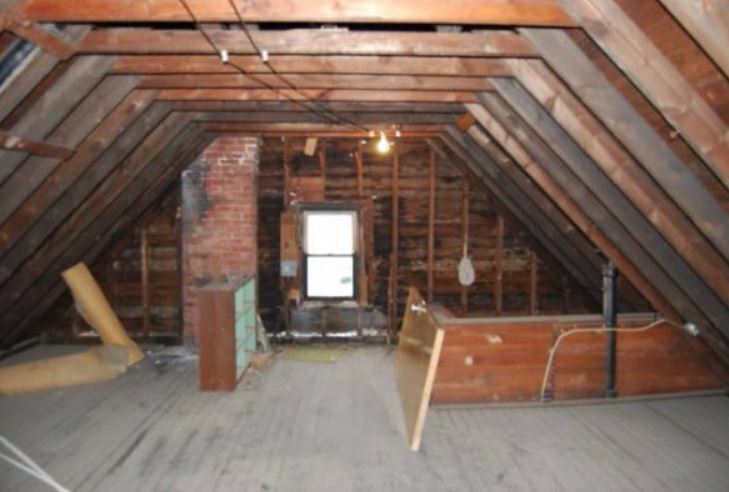 Call for Attic Clean Up Berkeley! With an experienced and skilled team of pest eliminators that have been in the field for over ten years, we guarantee you that we shall not only work on the pests annoying and disturbing you, but we shall also face them out and make them disappear. We combine a great range of techniques, chemicals and advanced, sophisticated methods which are also friendly to you and your animals. The annoying sounds of scraping and scurrying cause you and your family unimaginable anxiety and distress, not forgetting sleepless nights. Others will wreak havoc to you chewing your wires, stored goods and leaving droppings all over. The wires will also pose a problem especially the power lines. To top it all, some of them will carry with them infections and diseases. Whenever we identify the pests, we assure our clients that their problems are over. For the particular pests, we combine the newest technologies and chemicals to face them out completely and avoid multiplication. For example, with rodents, we have an option of placing the different types of traps that we have near any openings, throughout the attic and anywhere there are droppings. We also clean out the whole attic, which also applies to squirrel’s problems. In addition, for the squirrels, we also include mothballs which repel them. After we are certain they leave, we immediately seal off every possible entry point. When bats also become a menace, we are at your service too. We first identify the entry and exit points, and because bats are not easy to bait, we use what we call exclusion. We normally use flaps that have mesh netting's that make sure that the bats can only leave but not come back after which we seal off the entry points. For all the services listed and any other on pest control and extermination, call us at (510) 900-8593.